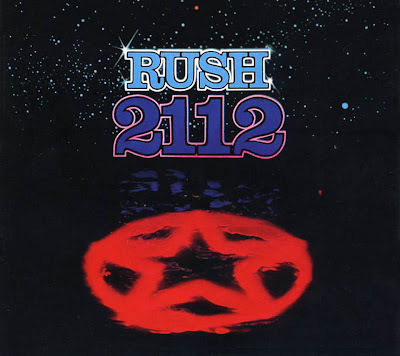 MusicTAP reports that Mercury Records plan to release a Super Deluxe CD/BD reissue of Rush’s 1976 masterpiece, “2112,” on December 18. “2112” was released in the spring of 1976 and landed on the Billboard Hot 100 album chart, becoming Rush’s first album to reach the Billboard Top 100. 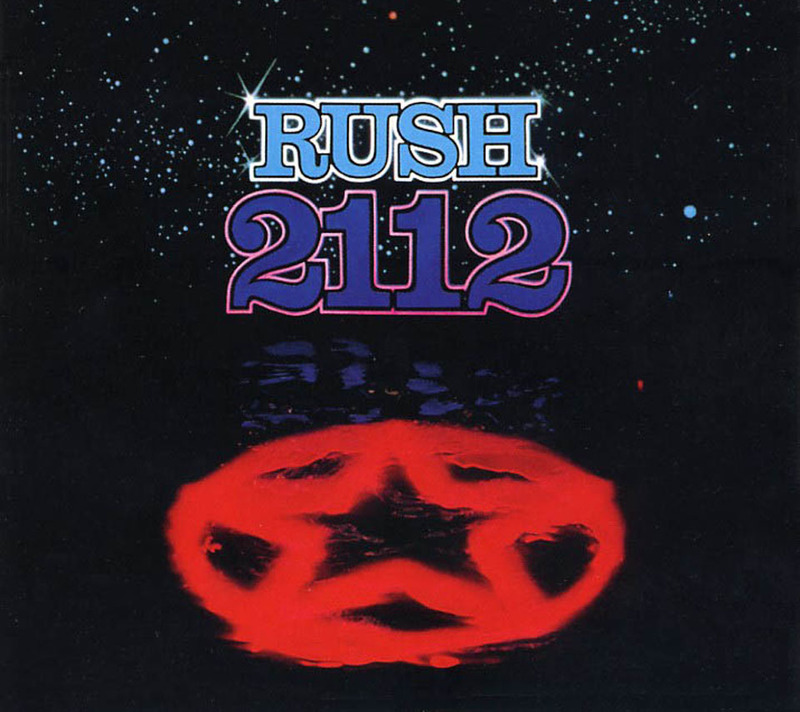 The band’s fourth album, “2112” was considered Rush's breakthrough as its first commercial success.